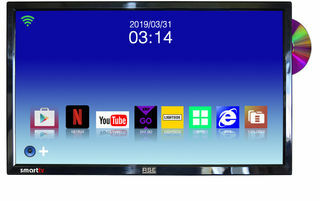 TV with bluetooth. Experience your TV like never before with this Sound bar that will fit easily and stylishly in your motorhome with sound that will bring whatever you're watching to life. You'll hear more of the dialogue, music and sound effects you've been missing without needing to constantly adjust the volume. These headphones are designed specifically to match RSE's new WHDTV series TVs (only one headset per TV) and other Bluetooth devices. Easy to use and great sound. Skip the trip to buy ice and make your own with the 12 Volt DC Ice Maker. This compact machine is a power house with the capacity to produce 12kgs of ice in 24 hours. It only takes between 6-14 minutes per cycle and produces 9 cubes per tray with the option of three ice cube sizes (small, medium and large). This Ice Maker has an easy to use touch control style with a removable ice bucket and scoop. The elegant stainless steel design makes the 12V Ice Maker a great accessory to any Motorhome, Caravan or Boat. To match our Mini M3s and Platinum Series TVs we have our new 8Gb High Speed USB Sticks to enable you to record and play back your favourite Freeview Channels or store your photos, movies etc. 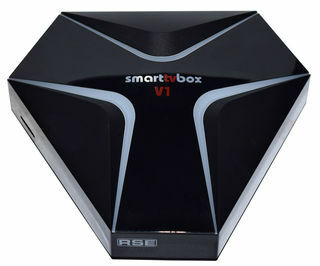 This cam slots into the rear of any RSE TV and holds your pay-to-view subscription card. This enables you to receive your pay to view channels. Please note that you must already subscribe for pay to view channels and have the correct card for this to work. 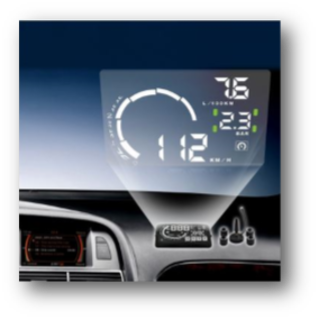 This product is designed to assist with the safe driving of your vehicle by eliminating the need for the driver to look down at the speedometer and removing their focus from the road, a potentially dangerous situation. The system uses GPS signals to calculate the vehicle speed. 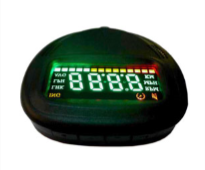 Plugs into OBD-II port and locates the vehicle remotely by sending an SMS to the device. 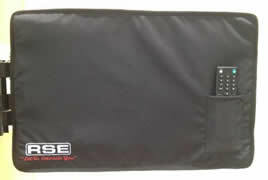 This padded cover with remote holder is ideal protection for your 19" TV. 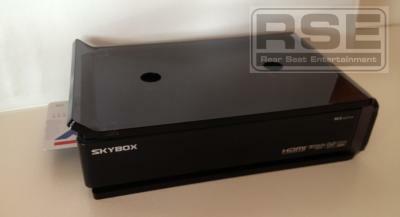 This padded cover with remote holder is ideal protection for your 24" TV. To make installation under a cupboard or against a wall quick and easy. *Please note Mini-M3 is not included.